Films will never look better than when they’re surrounded by Strachan’s beautifully intricate detailing. From panelled doors to mould cornicing, your traditional home cinema will add an essence of elegance every time you click play. 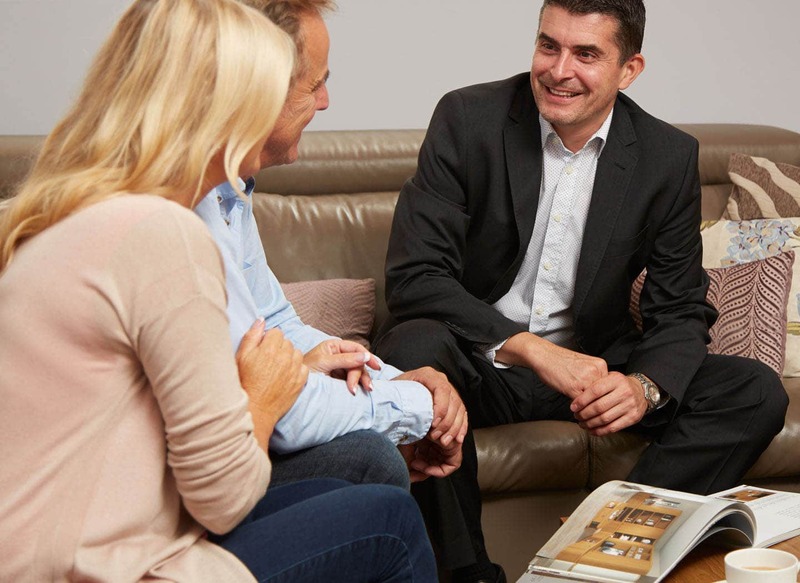 While our Shades of Oak collection delivers a traditional flare, your fitted home cinema furniture will also feature a number of clever designs for your modern technology. Our units can be tailored to perfectly frame your screen, while speakers can be hidden behind mesh cabinets, for all the sound quality with none of the compromise on style. 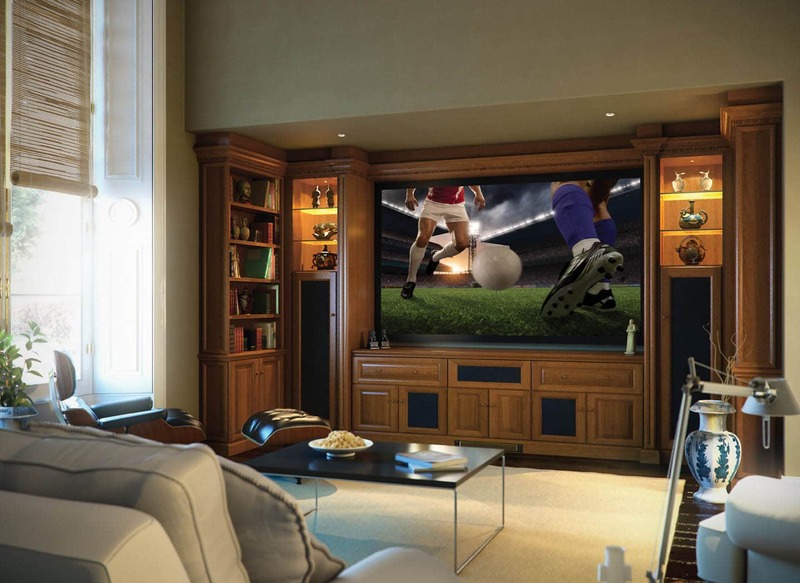 With up to 25% Spring Savings, it’s now a great time to indulge in our wide collection of luxuriously fitted home cinema rooms. Take advantage of this limited offer and enjoy substantial savings across our entire home office range. 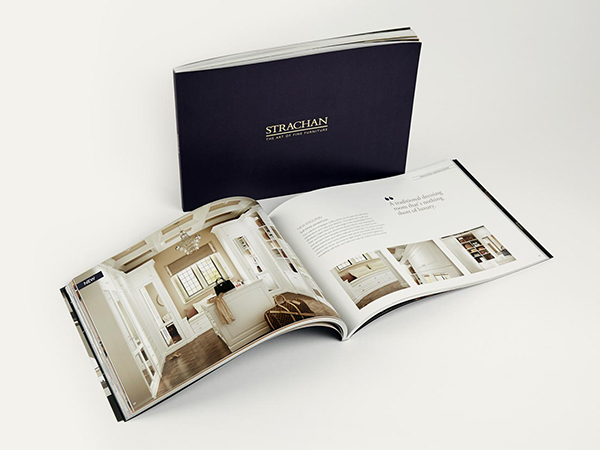 Order a free copy of the new Strachan brochure for design ideas and stylish inspiration for your home cinema furniture. 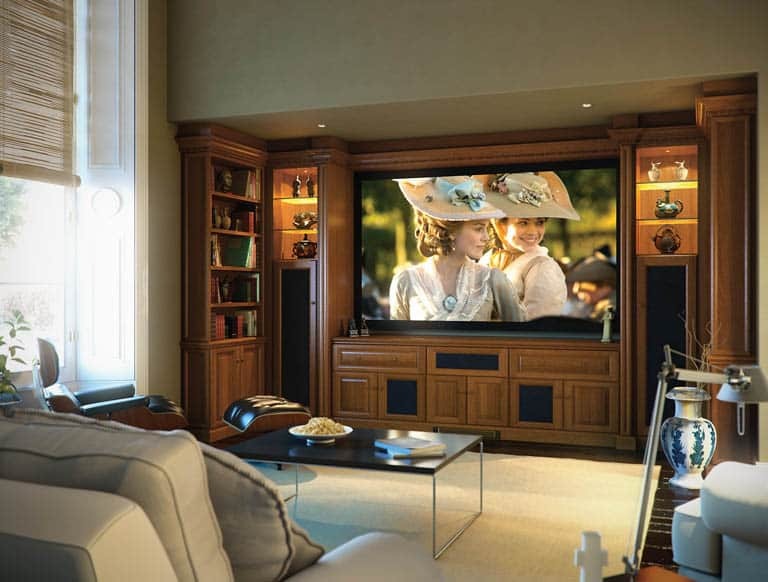 Find elegant bespoke home theatre rooms much more. 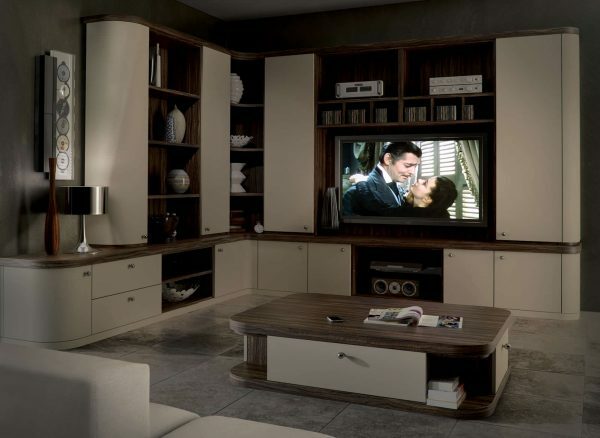 Browse at your leisure and discover the ideal way to transform your space into a fabulous cinematic experience. Whether you have an ever-expanding collection of movies or books, we can help you store them in style. 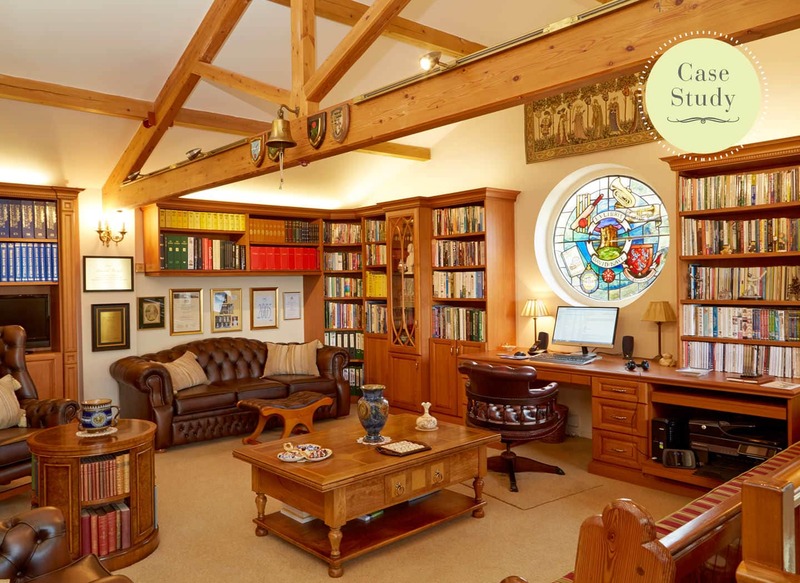 We worked hard to create a traditional library space for one customer, in a grand Shades of Oak design, to showcase his treasured possessions with pride.